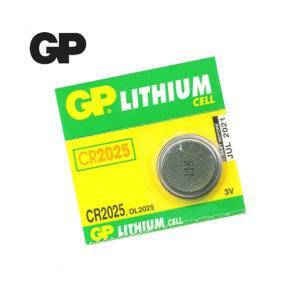 GP CR2025 Lithium Coin Cell 3V. 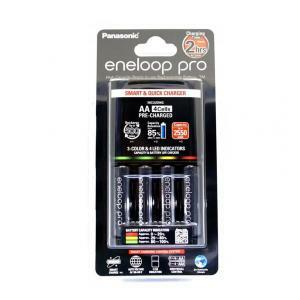 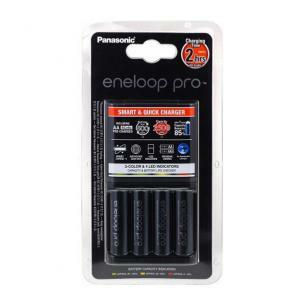 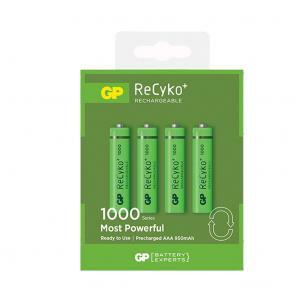 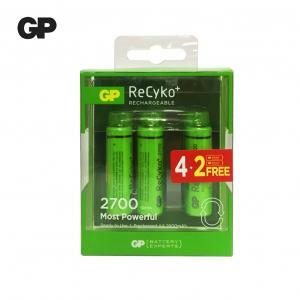 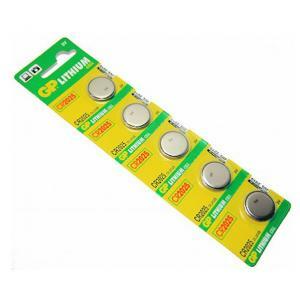 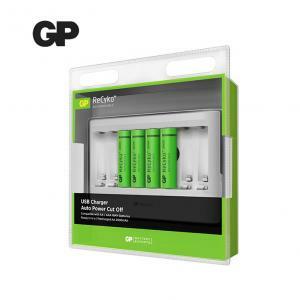 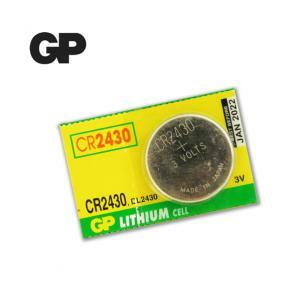 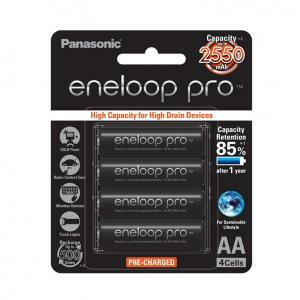 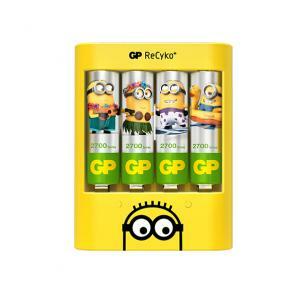 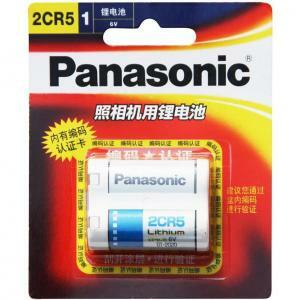 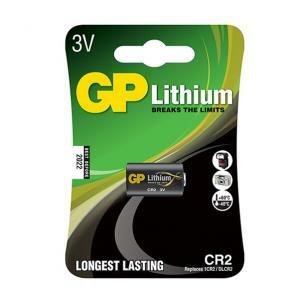 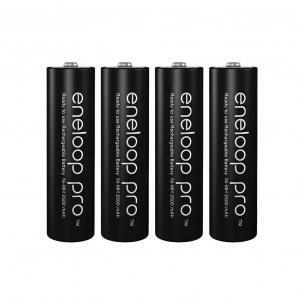 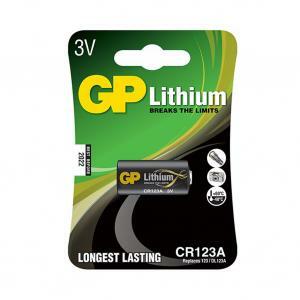 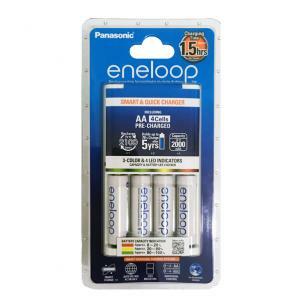 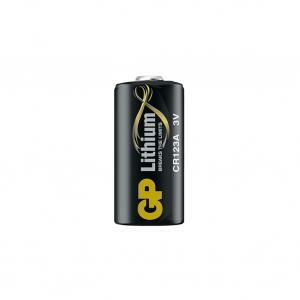 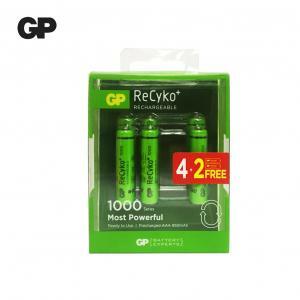 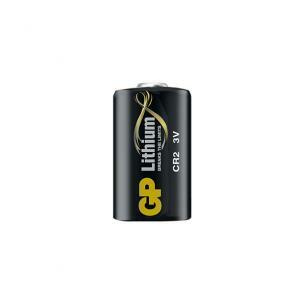 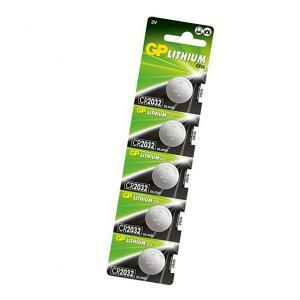 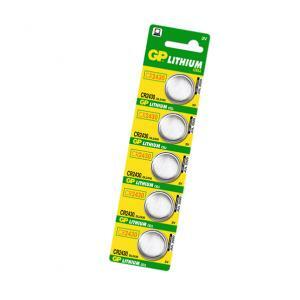 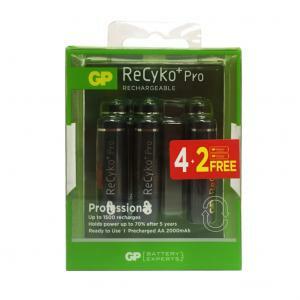 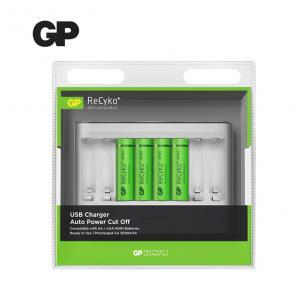 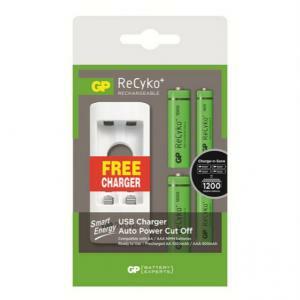 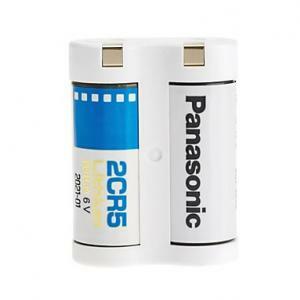 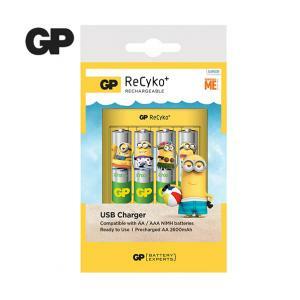 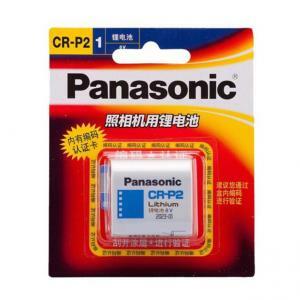 GP CR2430 Lithium Coin Cell 3V. 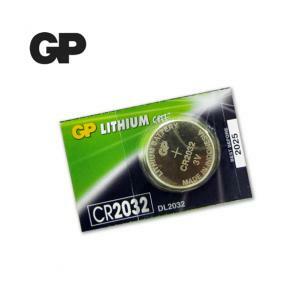 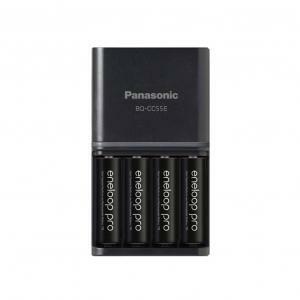 GP CR2032 Lithium Coin Cell 3V.